Will Make Beats For Food : Apt. 5B Podcast Hosted by Kil: Who's The Dopest Producer On The Mic? Apt. 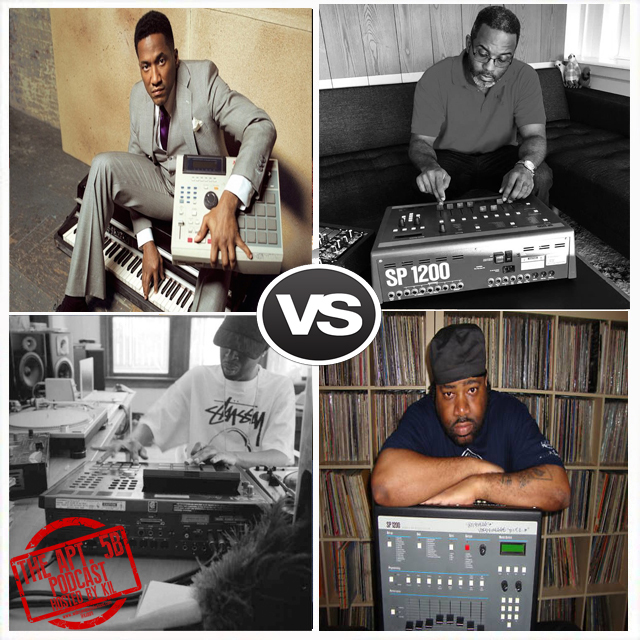 5B Podcast Hosted by Kil: Who's The Dopest Producer On The Mic? For this week's ep of my podcast Apt. 5B I'm chopping it up with Nick, Vegas, Jas & DJ Wreck 1 about who's the dopest producer on the mic? We're also chopping it up about should cats who have had ghost writers and in some casse ghost writers AND ghost producers be allowed on this list, why I look at ghost writing from the 80's differently then present day ghost writing, was Phife a doper MC then Tip, why Ye will NEVER be on my top 10 list as a producer or a MC but why I think he's the most gansta dude in hip hop and check out what book is on deck for my book of the week! Just ANOTHER Dope ep ya'll and don't forget to subscribe to our You Tube Channel!